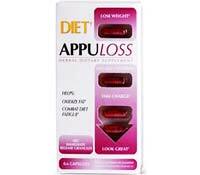 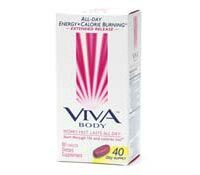 Viva Body are diet pills that contain 400mg of caffeine provided by a combination of green tea, white tea, oolong tea and caffeine anhydrous. 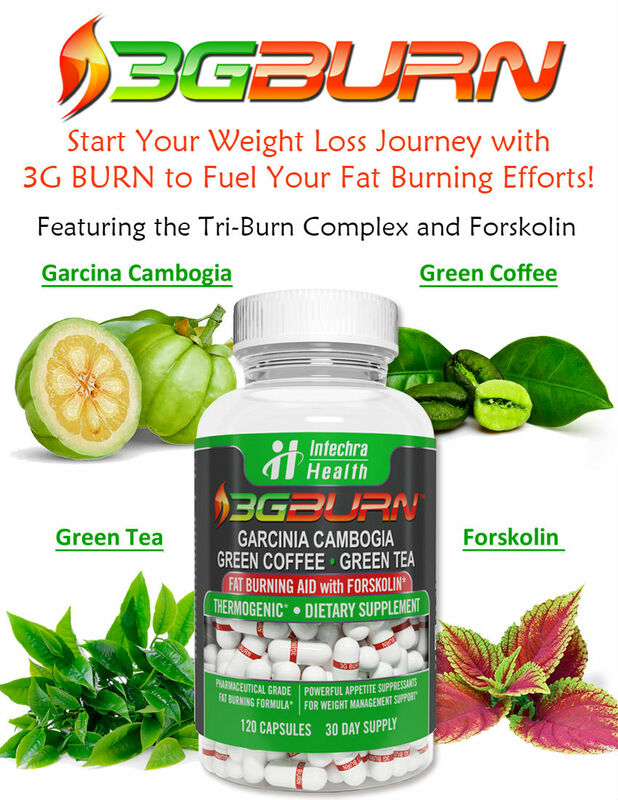 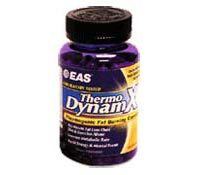 Thermo DynamX fat burner by EAS contains common stimulants, such as green tea, caffeine and guarana extract that help to increase thermogenesis. 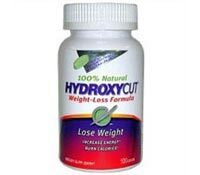 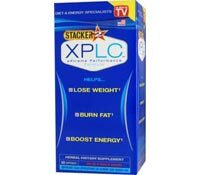 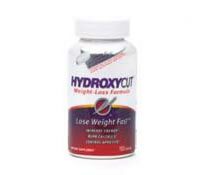 Hydroxycut Advanced formula contains 2 proprietary compounds including Hydroxagen Plus and Hydroxytea that are intended to increase metabolism and boost energy levels.